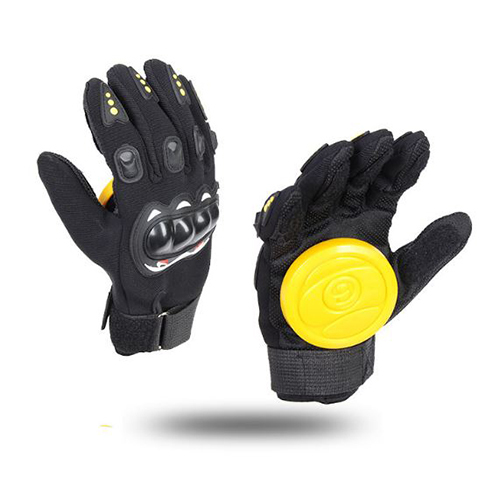 Product categories of Scooter Gloves, we are specialized manufacturers from China, Scooter Gloves, Multi-Color Scooter Gloves suppliers/factory, wholesale high-quality products of Waterproof Gloves R & D and manufacturing, we have the perfect after-sales service and technical support. Look forward to your cooperation! wear the protective equipment, such as Electric Scooter Helmets, scooter gloves and Electric Scooter Protective Gear. MKARDA group suggest users protect your body first and entertainment second.